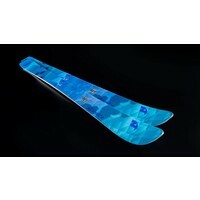 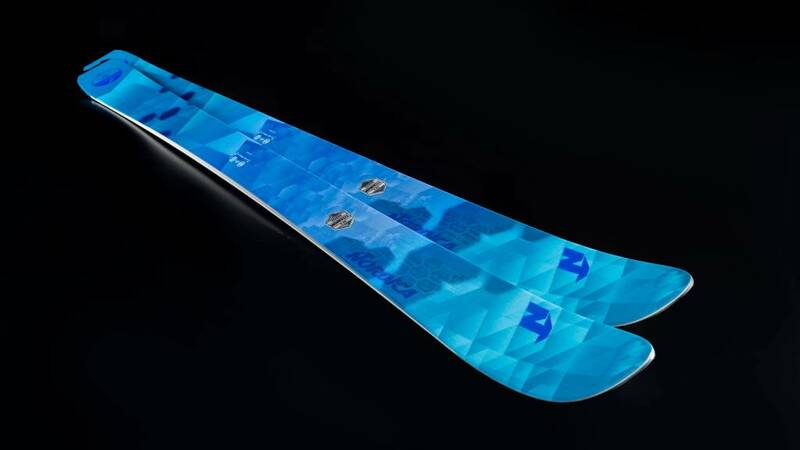 The Nordica Astral 84 is a direct replacement of the Wild Belle/Belle 84 of recent seasons and is equally as good. 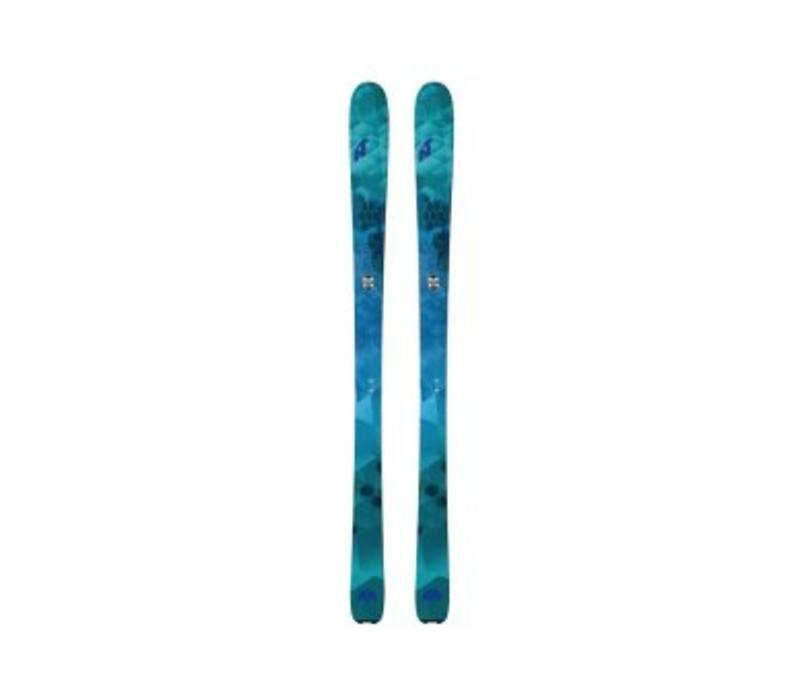 We always felt the Belle's were a range of really great skis that had never quite captured the public's attention. 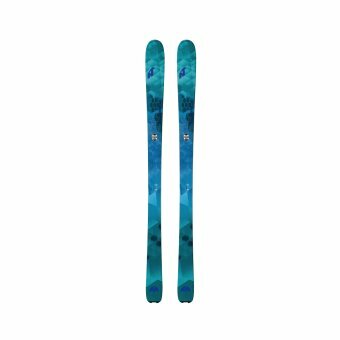 The stunning look of the whole Astral series should help redress this and give Nordica the recognition this excellent range deserves.